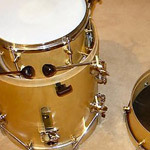 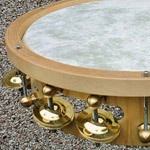 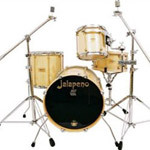 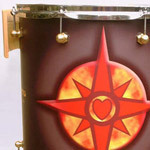 All Jalapeno Drums are made from the finest aerospace-grade Finnish birch. 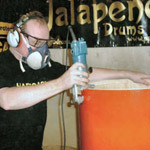 The shell construction techniques mean that the majority of grain runs vertically to improve responsiveness of the drums. 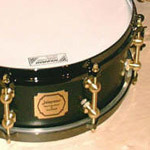 All models feature 45˚ in / 45˚ out bearing edges, and have exclusively designed solid brass lugs.